Kitesurfing is getting bigger and bigger as it’s not only fun to do, also people love to watch it. The kite surfers are able to make super high jumps and can do the most crazy things in between. This year the the Kiters will provide a fantastic BIG AIR & FREESTYLE Show on Saturday afternoon during the festival. Make sure you don’t miss it! We kite for the FUN of it, so that means no price money or prices. We kite just for the kicks and thrills so this competition will be a great experience and everybody can participate from amateur to advanced kiters. 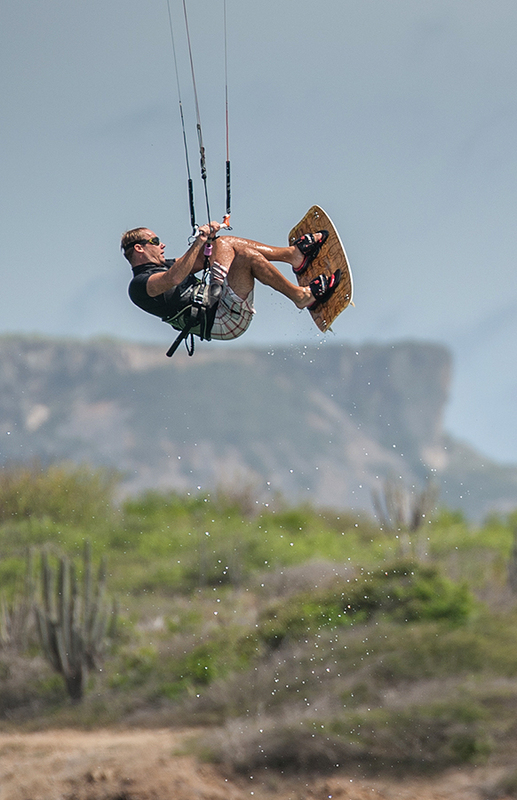 Are you curious of how kitesurfing looks like in Curaçao? Check it out on the pictures and movies page !